How hot is it in your area today? Are you also battling a heat-wave for a week or two? I remember when Ma Moses and Pa Moses invited me at the Jerusalem Center at breakfast to join them to go my first time to Masada on the 21st of June 1989. In the following diagram I hope to give the reader an idea of what the heat will be like if the Dead Sea drops many meters below the Mediteranean Sea level. Without waterbottles one cannot survive here. So we walked up Masada and enjoyed the archaeological site and history. But it was hot. Below is the Dead Sea and that is a place where you cannot sink since there are too much salt in the sea. Abraham and Lot made decisions to separate in Genesis 13 and Abraham went in the direction of Jerusalem or Hebron at Mamre but Lot like the Sodom and Gemorrah plain with its five cities and beauty. It was like the Garden of Eden, Moses the author of Genesis said in Genesis 13:10 and he wrote the book since he made a comparison with his own country: Like when you approach Zoar in Egypt. Why? Because Moses was in Egypt and grew-up there. So beautiful was the Sodom and Gemorrah plain that people use to flock there and five cities could be found there. Lot set up his tent facing Sodom. The beauty of these cities also attracted international attention and Hammurabi of Babylon, not Hammurabi II or the lawgiver of 1790 BCE, but an earlier one according to the cuneiform tablets and Bible as sources, one who lived in 2165 BCE according to the cuneiform tablets analyzed below and corresponding to the biblical text of Genesis chronology to the year 2165 BCE when Amraphel, says the Bible, came with his alliances like Elam and took control over the five cities. Why did it happen? Look at the diagram carefully. Abraham lied in Egypt shortly before. It is God’s punishment for his lies in Egypt. Abraham made the error and Ishmael was born in 2154 BCE and the next year the five cities rebelled (2152 BCE) and Lot was taken prisoner in 2151 BCE. All punishments for Abraham’s misconduct. The messengers came to Mamre (Genesis 19) to announce the fall of Sodom and Gemmorah et al in 2141 BCE the same year Ishmael was circumcised. Isaac was born the very next year in 2140 BCE. 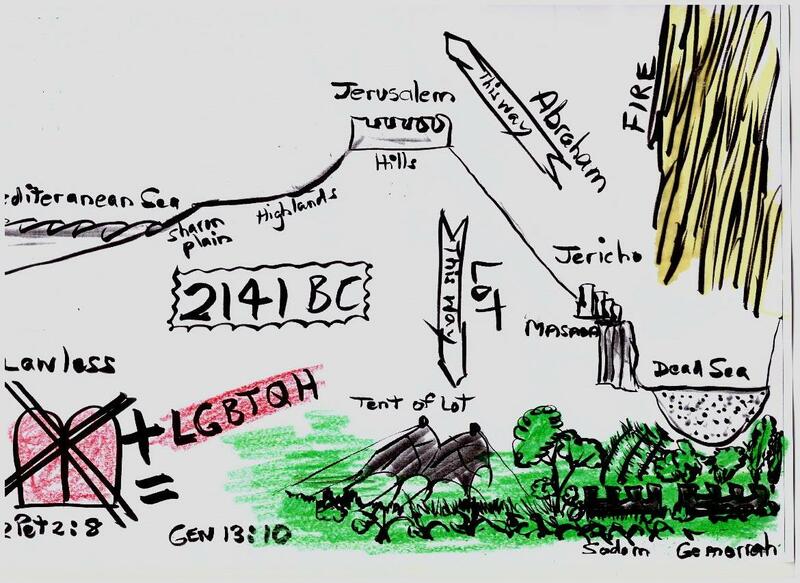 But the people of Sodom and Gemorrah lived a lifestyle similar to that of the people of California and Europe and even in Asia and elsewhere: LGBTQH. They think they are progressive and others are narrow-minded and conservative and biblical. 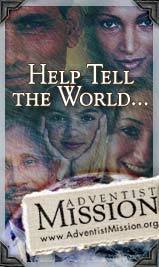 Answer: No, they are degraded and unbiblical and sinful and that in 2141 BCE! Thus, as a window of example the Lord decided to destroy Sodom and Gemorrah cities with fire giving us an idea what the Hell would be like in future. So when you stand exhausted by the heat of the sun near Masada, you must think of what was taken away from them. From the Garden of Eden like then to the Dead Sea now. 2 Peter 2:8 indicate that these LGBTQH people were unlawful. They did not care about the commandments of God. When one loose a relationship with God the automatic result is lawlessness and LGBTQH is a natural walkover for them. 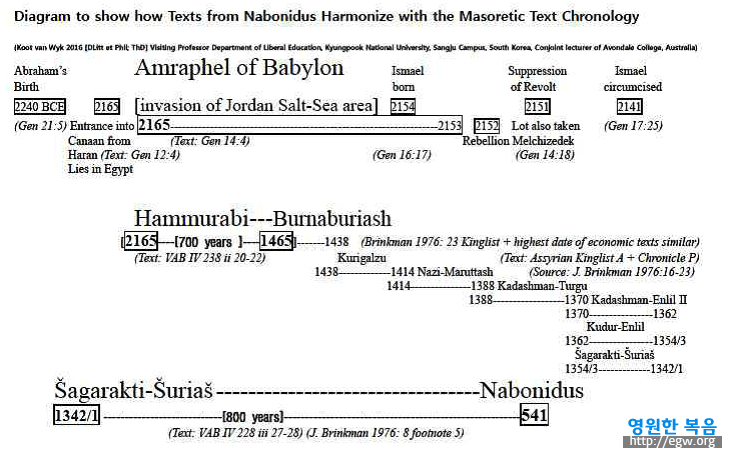 Diagram from an article published by myself indicating the chronology of events in Genesis 12-Genesis 19. The destruction of Sodom and Gemorrah must have been probably also in 2141 BCE, the year Ishmael was circumcised.